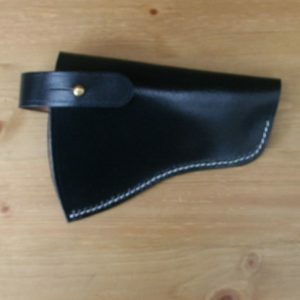 Black leather cap pouch with USN Cartouche. 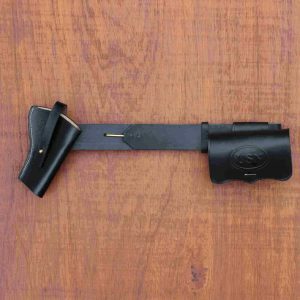 The high quality black leather belt was issued with the bottomless pistol frog, revolver cartridge box and boarding axe and carrier. 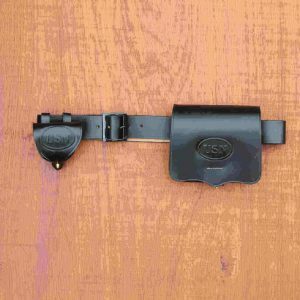 It does not have a buckle but is fastened by a hook as shown in the picture and is fully adjustable. 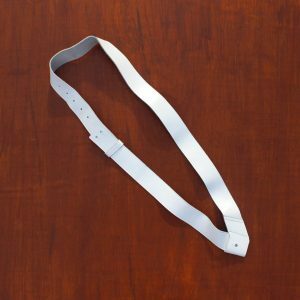 Leather Regulation CS & US Naval Musket Accoutrements Belt In 1862 the Navy introduced a leather belt with a jappaned iron buckle for Captains of Guns and enlisted men of small arms The Naval Cartridge box as stamped with USN Cartouche, and has internal tins. 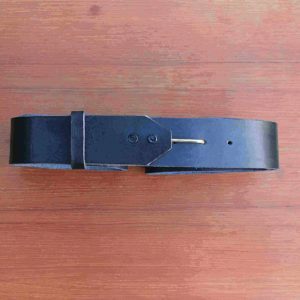 Black Leather belt for USN. This belt was issued with the navy musket cartridge box and cap pouch. 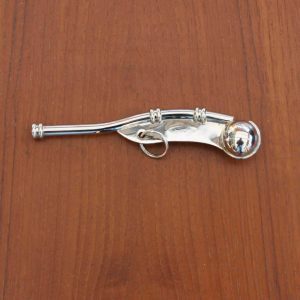 Issued to Captain of Guns, Gun crews for Howitzers and small arms for enlisted men. 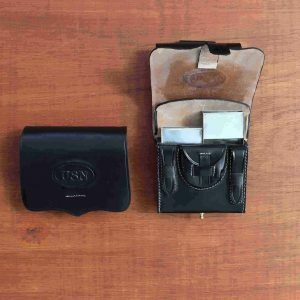 Black Leather will take the Navy 1851 Colt, Army 1860 Colt and 1858 Remington New Model. 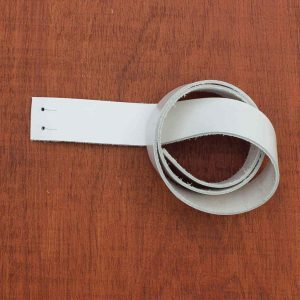 White Leather US Marine Belt. 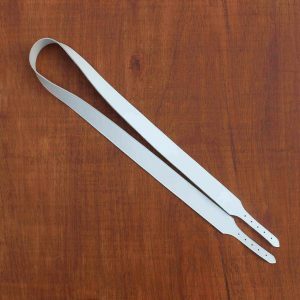 These we make to 50 inches long. Please see belt buckles for the US Marine Buckles. 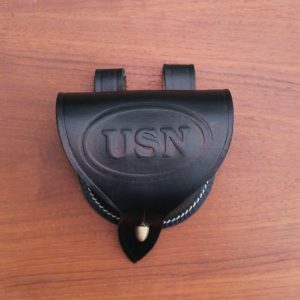 The Navy Cartridge Box with a USN cartouche. 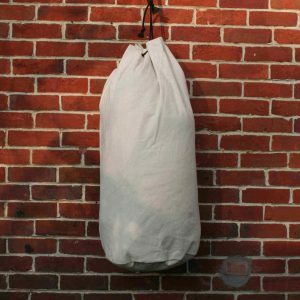 Made out of leather with internal cartridge tins with belt loops on the rear for sliding onto the belt. 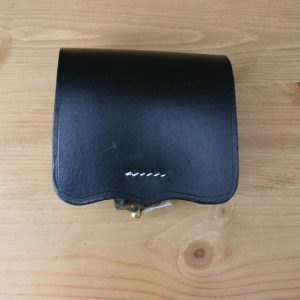 Picture shows cartridge box open. 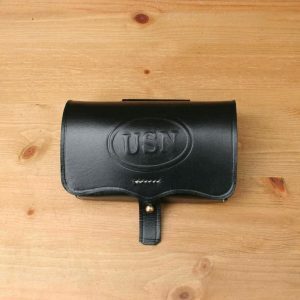 Leather USN Cartridge Box, with internal tins and pouch. 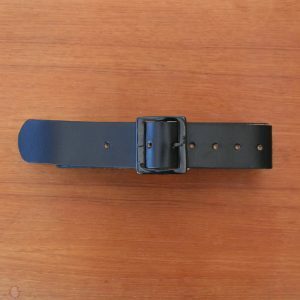 On the reverse there are belt loops to fit to you USN belt.